Her True Name is a book! If you've followed along with the Her True Name series of stories that I published throughout 2016, I'm thrilled to announce that you can now get the complete text of all seven stories in one volume—together with an eighth story that I never published on the blog. If you haven't been following along—well, I'm still thrilled to announce it! I started writing the adventures of the Unnamed Heroine way back in 2013, but I had been thinking about the character for several years before that. I've been living with her in my head, one way or another, for about a decade now. I haven't nearly finished telling her stories, but I'm so glad I can finally share this first collection of her adventures with everyone. I hope you'll enjoy them. 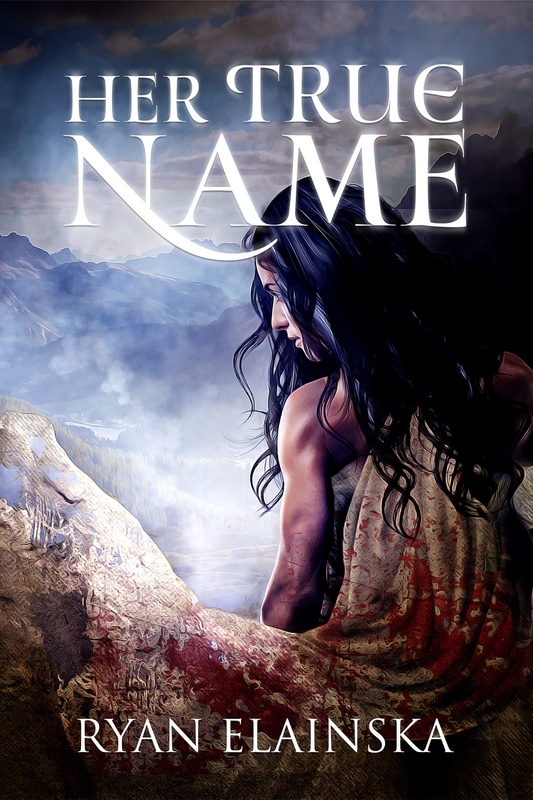 Get your digital copy of Her True Name at ryanelainska.com/bookzero, and let me know what you think! Let’s work together! Send me a message to get started.